Velikonočne počitnice 18. 4.–22. 4. 2019 že od 80 € na osebo/dan. Take time for yourself and your dearest ones. Take time for important and beautiful things in life. 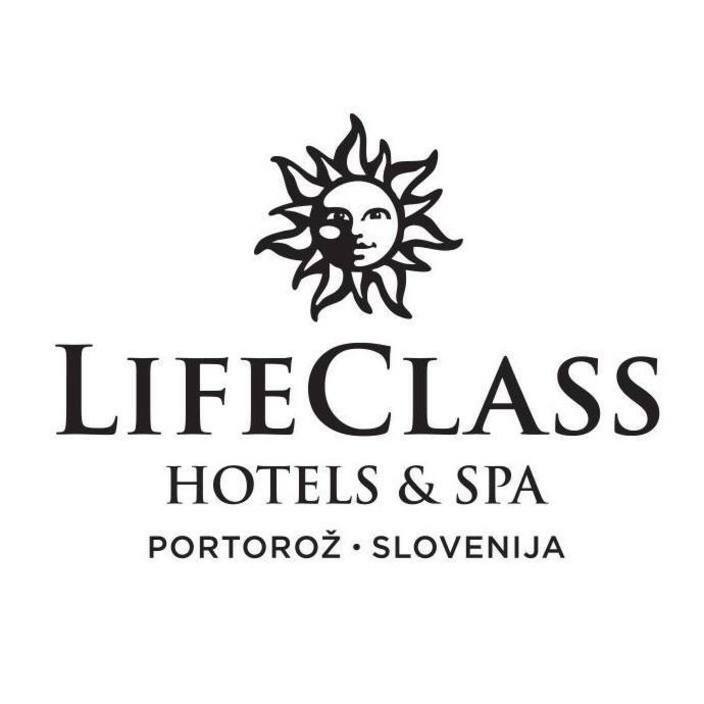 At the LifeClass hotels you will find comfort, warmth and a memorable experience. We will take care of your well-being, relaxation and make your stay with us a perfect holiday.